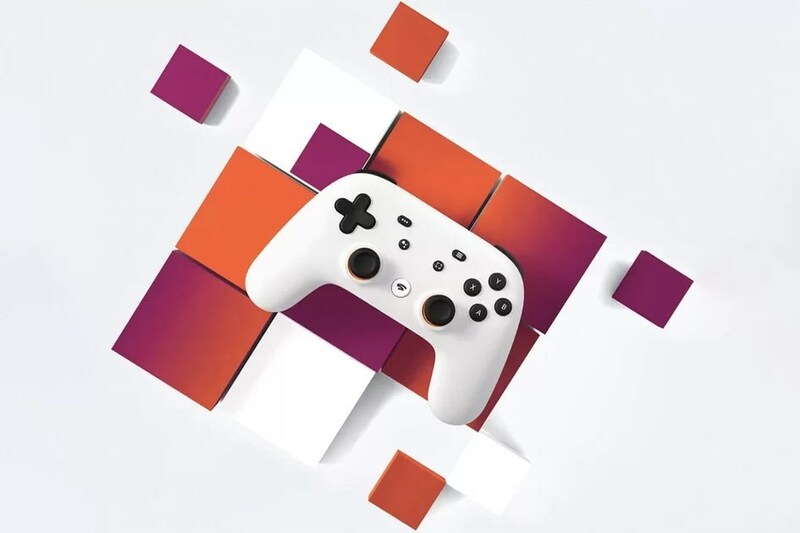 Google this week announced a bold vision for the future of gaming with Stadia, a new cloud gaming platform that promises to upend the industry by changing how games are played, distributed, sold, and even built. But during its Stadia reveal at Game Developers Conference, the company left out more details than it provided, in particular the business model of the service and the games that will be available when it inevitably launches. In an interview with The Verge on Tuesday, Stadia chief Phil Harrison, a longtime game industry executive who’s worked at both Microsoft and Sony, answered some of those questions. Harrison says the company won’t talk about the consumer model of Stadia — whether it’s a subscription service or some other type of model — until this summer. He’s also tight-lipped about game partnerships beyond id Software bringing Doom Eternal to Stadia at launch. But Harrison was willing to better outline Google’s vision and why the search giant of all companies is the one that will beat Microsoft, Sony, and scores of other tech and gaming companies trying to make cloud gaming a reality. We don’t need it. I think this is a fundamental shift the game industry is taking. For the last 40 years or however long we’ve had packaged media and games in the 1970s up to yesterday, games were device-centric. They were packaged on a disc, or a cartridge, or a tape, or a download, or they were written specifically to take advantage of or up to the limitations of a particular device. We just broke through that glass ceiling today by giving the entire data center to the game developer and being completely device agnostic. So, no, we don’t need a console and that’s the whole point. It shouldn’t just be about the technology. The technology was a very important theme of our presentation today. But I hope that as we continue to talk about Stadia in the future, the technology will becomes less and less the key focus and it becomes about the new ways to play… and the way that YouTube, creators, and game developers are collaborating on two halves of the same coin in service of a game experience gamers have never seen before.